Kloofzicht Lodge & Spa, flagship property of the Guvon Hotel Group, is well-known for excellent conference and function facilities in the beautiful Muldersdrift countryside. 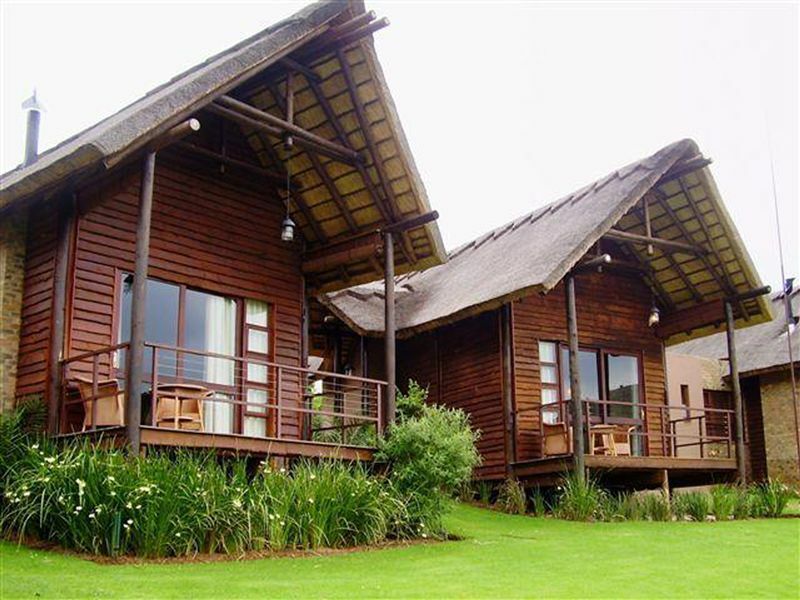 Nestled at the foothills of the Zwartkops Mountains in the Cradle of Humankind. We were treated like royalty! What an absolute pleasure – from the incredibly welcoming porter to the smiling chef at breakfast, the service was very friendly and we were made to feel like treasured guests. We loved staying in the luxurious Superior Suite with gorgeous views of the trout dam, kloof and nature reserve. It was incredibly peaceful. A chorus of frogs and an owl serenaded us as we watched giraffe, zebra, eland and blesbok from our deck at sunset. Dinner was sumptuous – perfectly prepared from ultra fresh ingredients. Later that evening we were enchanted by an eland grazing next to our deck. Our only wish was that we could have stayed longer. 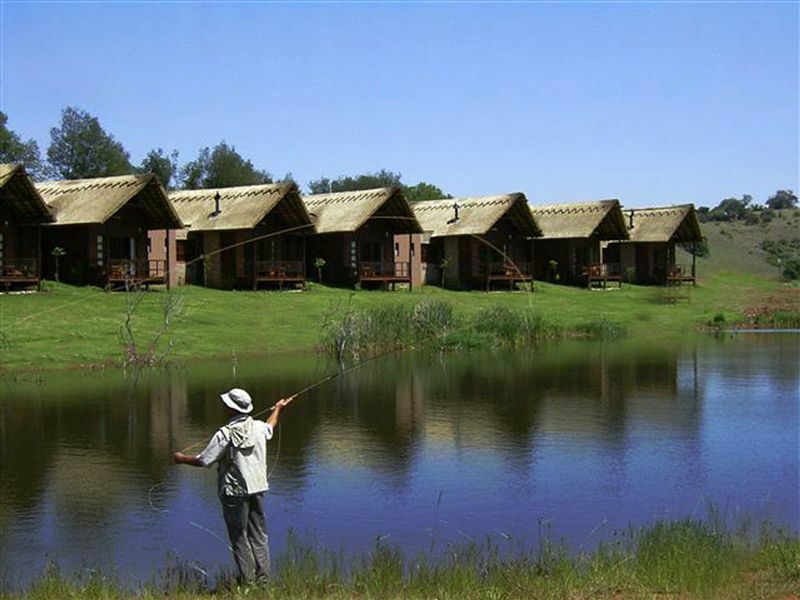 Kloofzicht Lodge is an ideal base from which to explore the Cradle of Humankind.